Every 3rd Monday at 7:00 p.m. 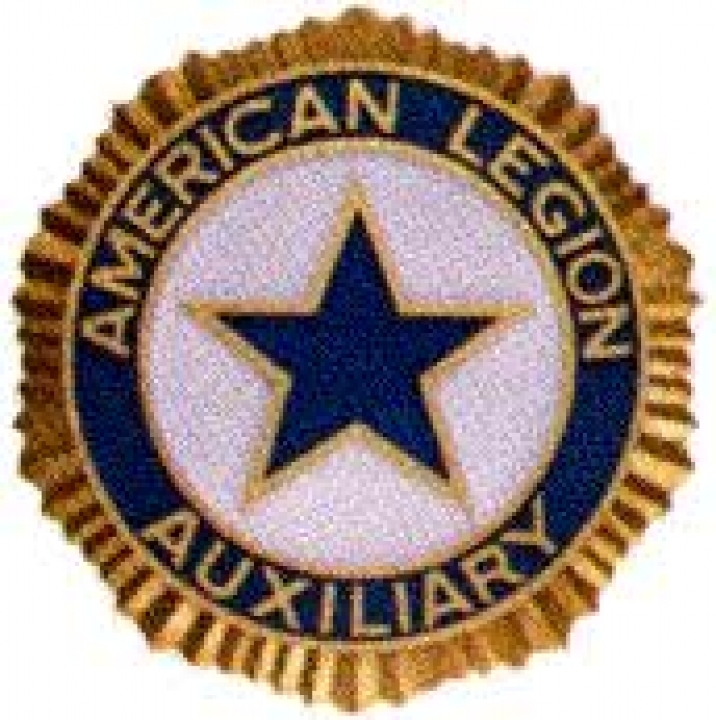 The American Legion Auxiliary was founded in 1919. The American Legion Auxiliary is the largest women's patriotic service organization in the world, dedicated to serving, helping and meeting the needs of others. The Auxiliary focuses it's efforts on Service Members, Veterans and Families. The Auxiliary is a Service Organization, but it also advocates for patriotism in all of it's programs and services. Auxiliary Officers are elected annually and service for a term of one year. The American Legion Auxiliary's members and volunteers advance the national ALA's mission of service and in the past have provided national services worth $1.85 billion.